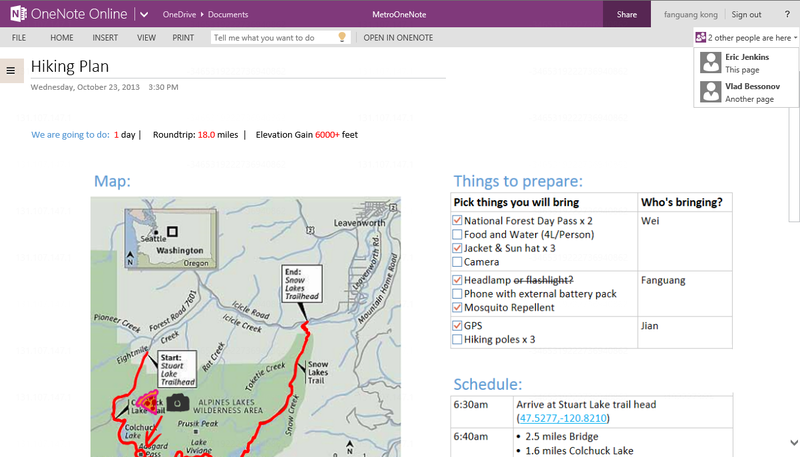 Microsoft today updated OneNote Online, its service for collaborating on shared notebooks across OneDrive and Office 365, with improvements to the co-authoring experience. Since this is a service, the changes are live now over at Office Online. First up, there is a new “People Presence” feature that shows you who else is working on the same OneNote page or is in the same notebook. As you would expect, this works regardless of which OneNote client they are using. Syncing has also been improved so that your edits “are nearly in real-time.” This is critical for this type of service, and frankly we’re surprised Microsoft didn’t ensure real-time editing was solid before launch. 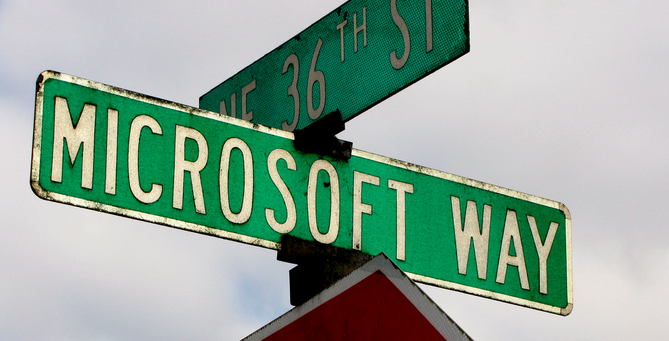 OneNote is key to Microsoft’s cross-platform strategy (the app is available on eight platforms). ZDNet has an excellent look at what the company has planned next, which you can read here. Read next: What do people love to retweet?